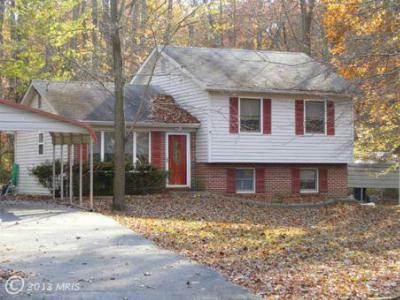 3 or 4 BR split-level on corner lot in Arundel Neighborhood in Elkton MD seeks new owner!!! Trees, shed, rear deck, two carports, and a paved drive accent this 0.61 acre corner lot. Inside the nearly-new heat pump & central air system provides a comfortable three-level living area. Fourth bedroom could be a large family room, den, or rec room. Flexible to fit your needs. 1-yr Buyer Warranty included for peace of mind.